Sutton Coldfield is a town in the West Midlands of England, close to Birmingham and part of its metropolitan borough area, but with its own town council. With a long history, around 95,000 people live there. A town of historic interest, there are two conservation areas and many historic and well-kept churches. Holy Trinity church dates from around 1300 and there are many more churches that are listed buildings. There is also a cemetery and crematorium within the town. 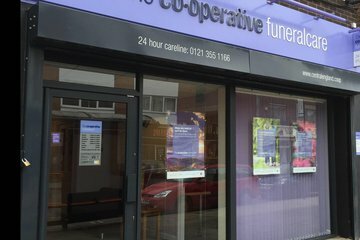 The selection of funeral directors in Sutton Coldfield is extensive, partly in thanks to the town’s proximity to the much larger Birmingham. 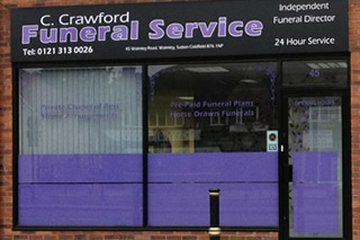 Thirteen funeral directors are registered within a five mile radius and there are several others in the surrounding area. There are facilities for almost any religion close to the town. In Birmingham and the wider West Midlands metropolitan area, there is a wide spread of different cultures and faiths. 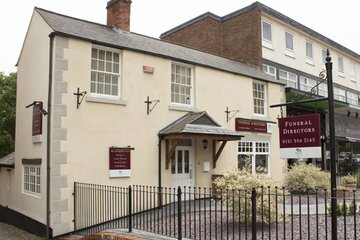 Many funeral directors in Sutton Coldfield will be able to help you arrange your loved one’s funeral, whatever your religious requirements. 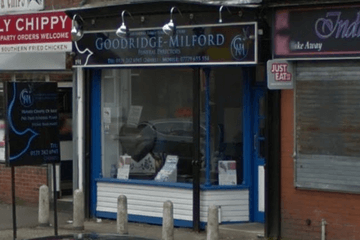 Search for local Sutton Coldfield funeral directors now to see funeral homes near you. You can filter search results by best rated, most reviewed or nearest to you. Click on a funeral director’s listing to see their profile page, where you can read independent customer reviews, search for recent obituaries, and learn more about the funeral services they can offer to you. I would like to say that Toni at Sutton Coldfield was extremely helpful. She was very caring & helped me sort my dads funeral out without any hassle. She was very professional but also personal too. I would also like to mention Michael who met us at Yardley with my dad, he also was very professional but caring too. Thank you all who helped - should anyone I know need these services I would definitely recommend.